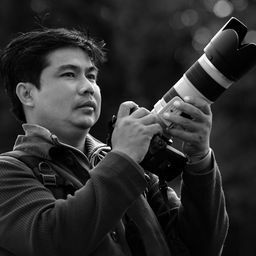 © Myo Min Kywe. All rights reserved. 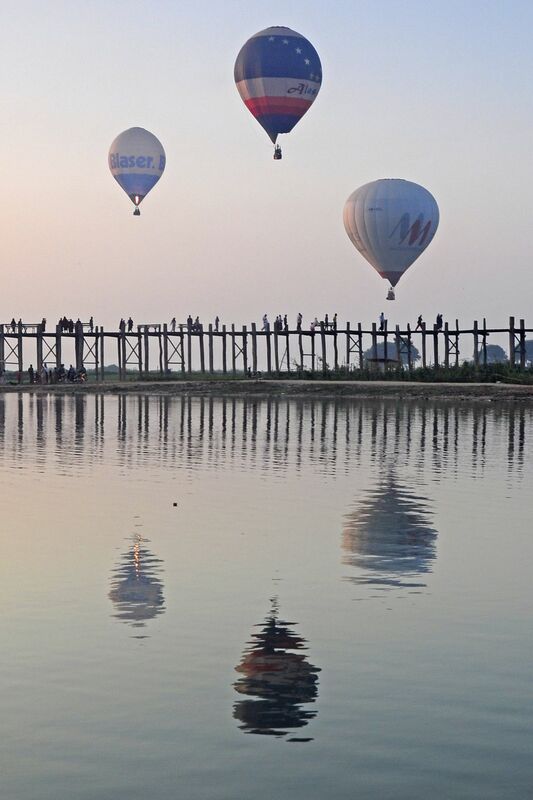 This picture was taken in U Pein bridge,Mandalay,Myanmar.That old bridge is longest teak wooden bridge in the world.Balloons festival celebrate every year in this place. Date Uploaded: Oct. 22, 2015, 7:39 p.m.